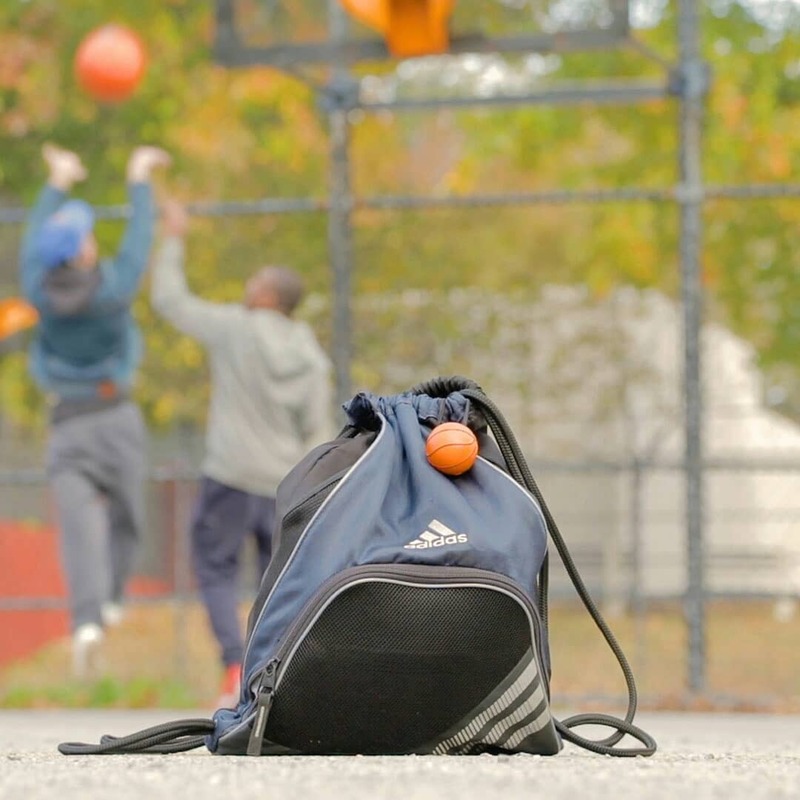 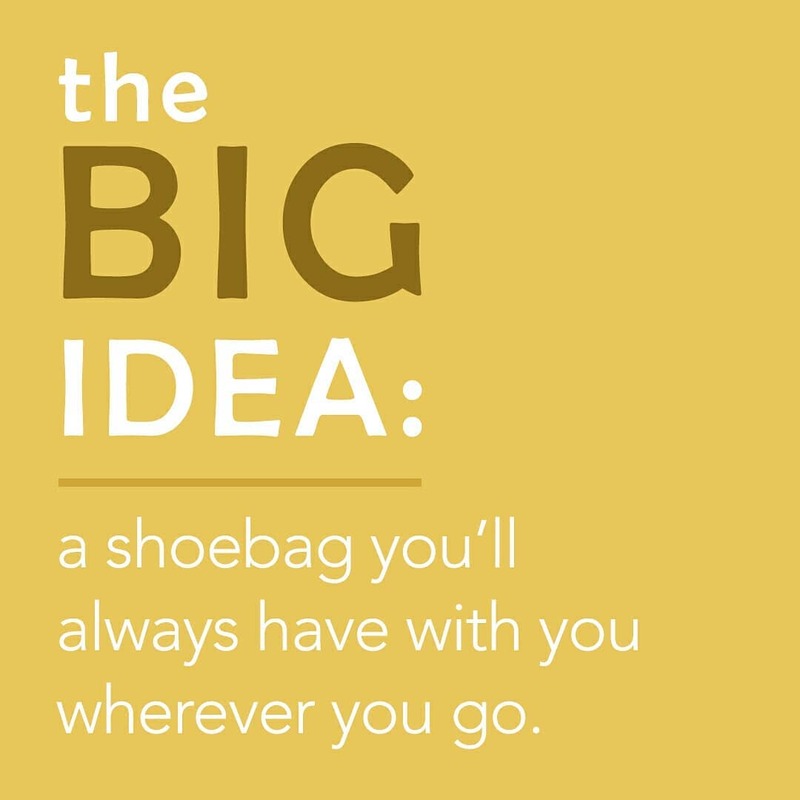 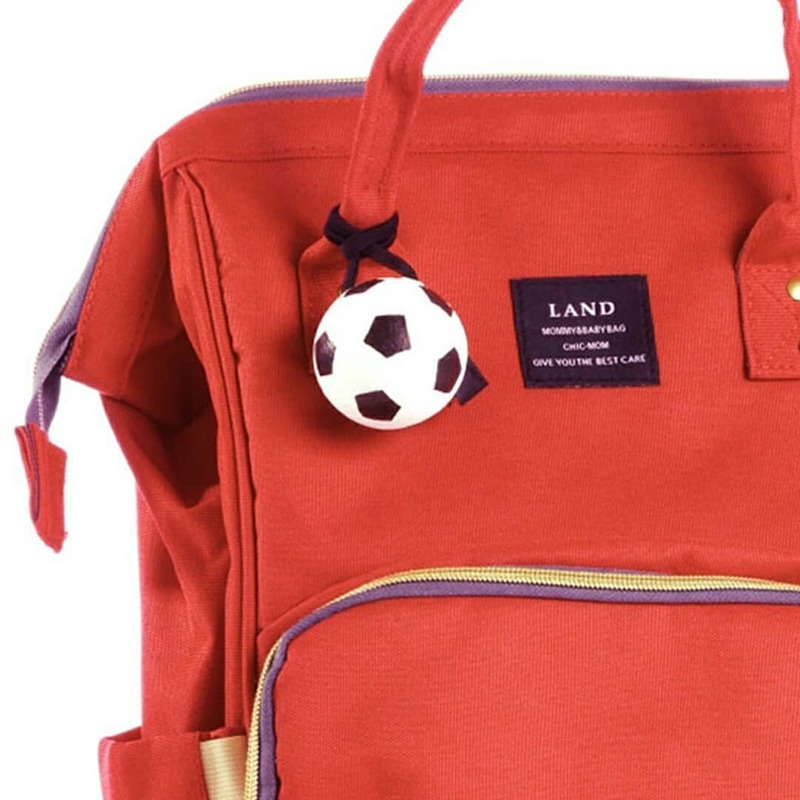 The Big Idea: a shoebag you’ll always have with you wherever you go. 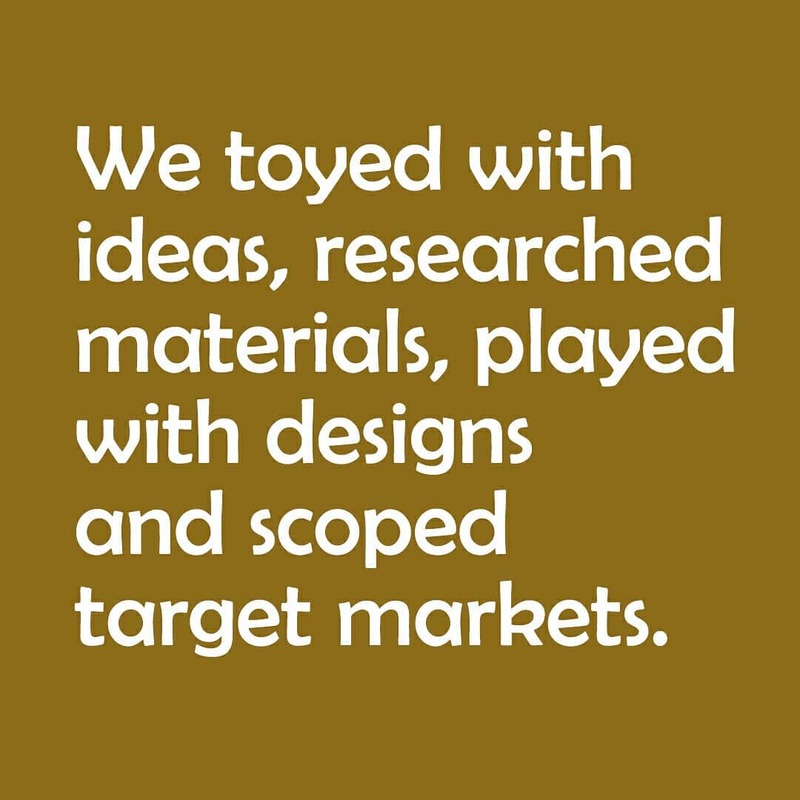 We toyed with ideas, researched materials, played with designs and scoped target markets. 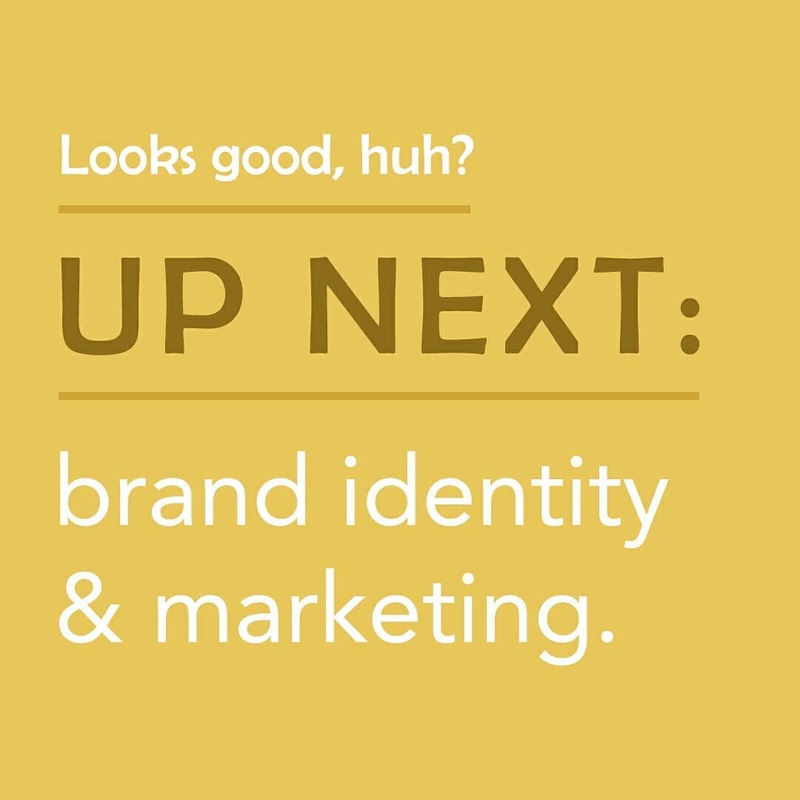 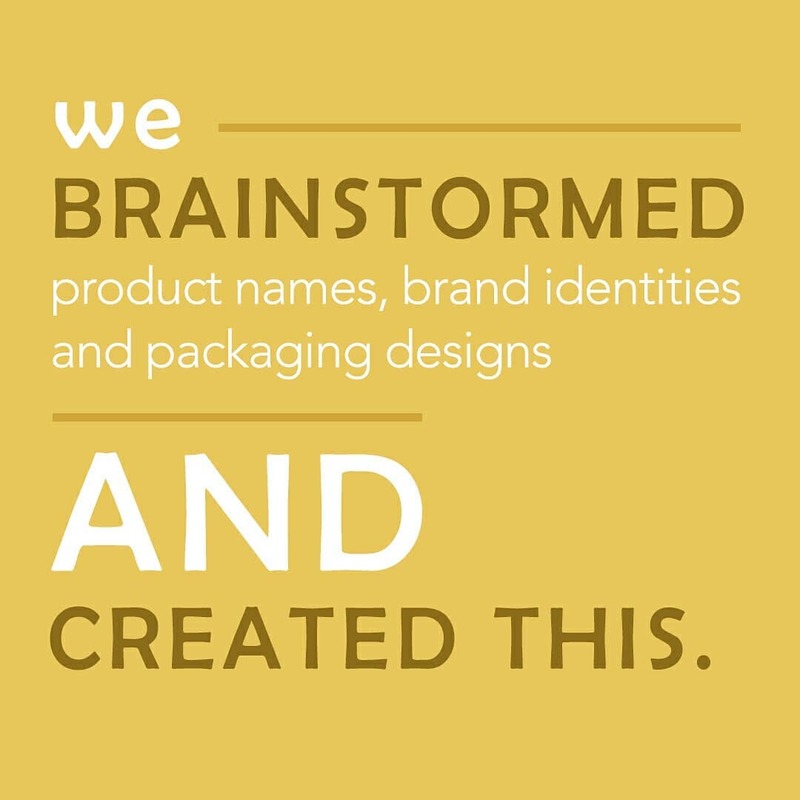 We brainstormed product names, brand identities and packaging designs and created this logo and packaging. 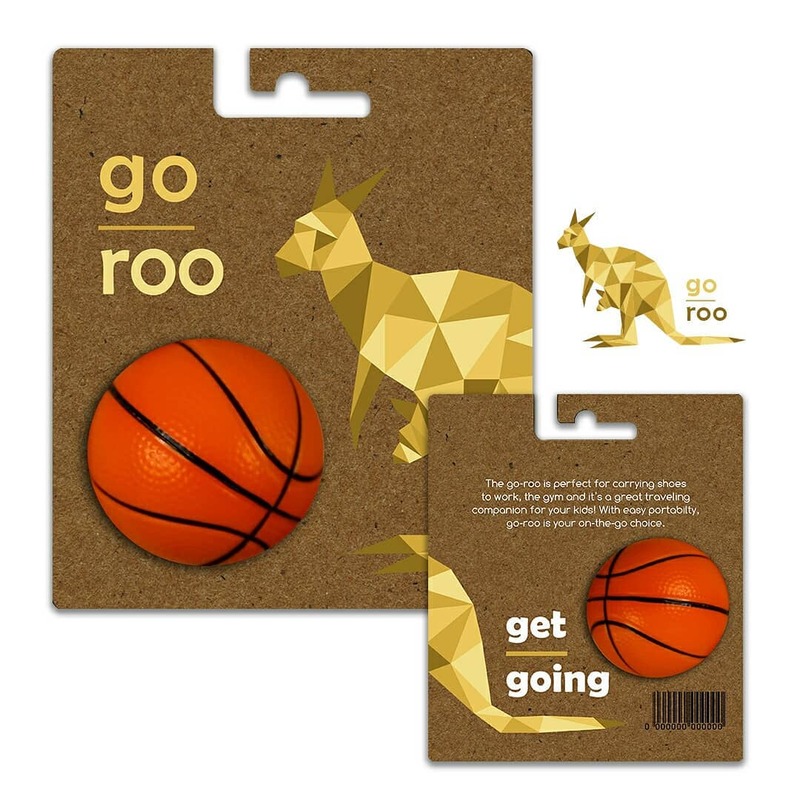 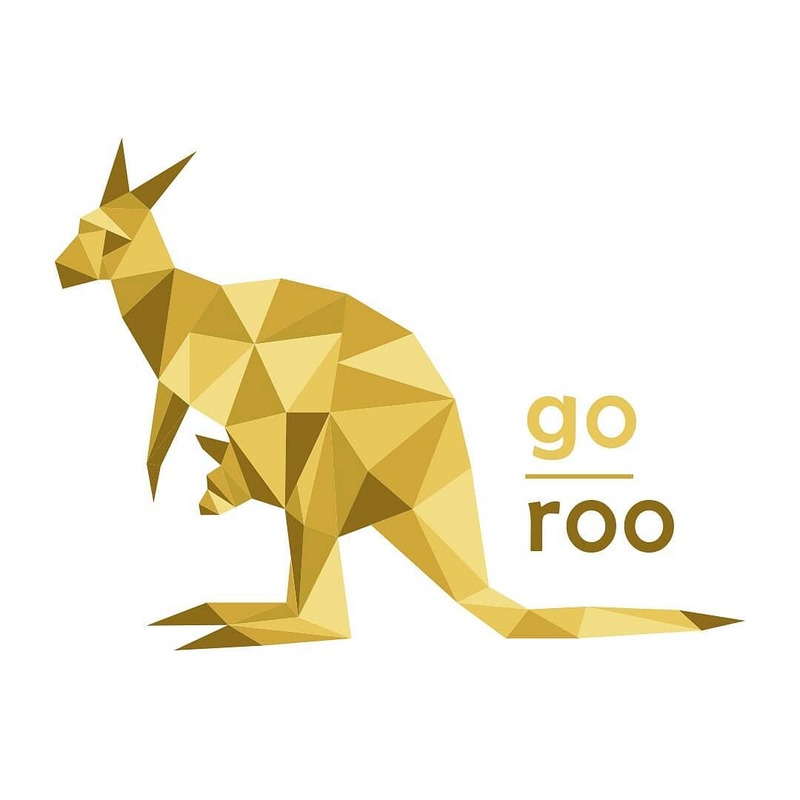 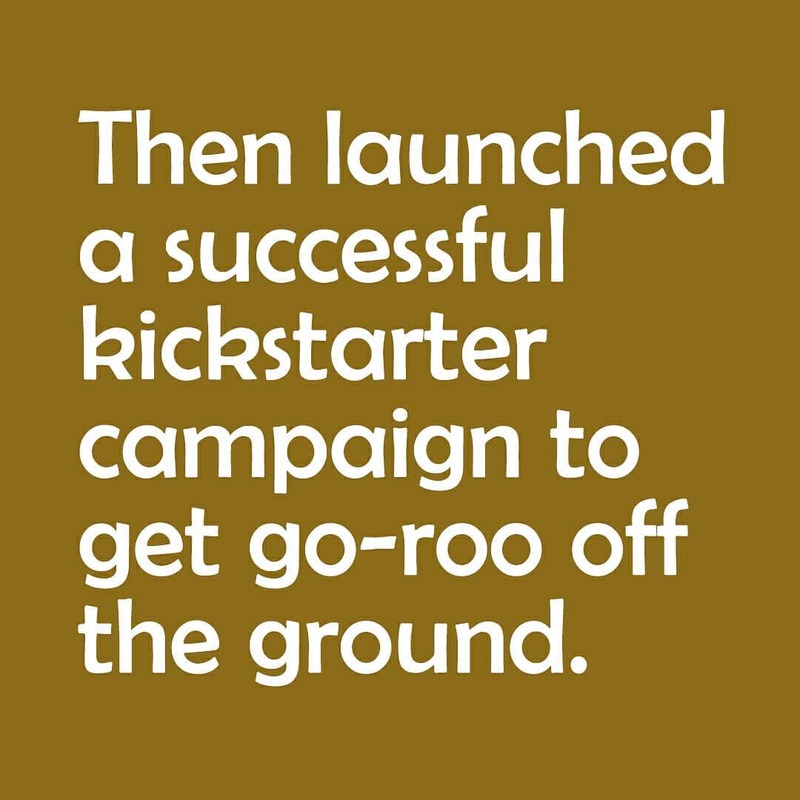 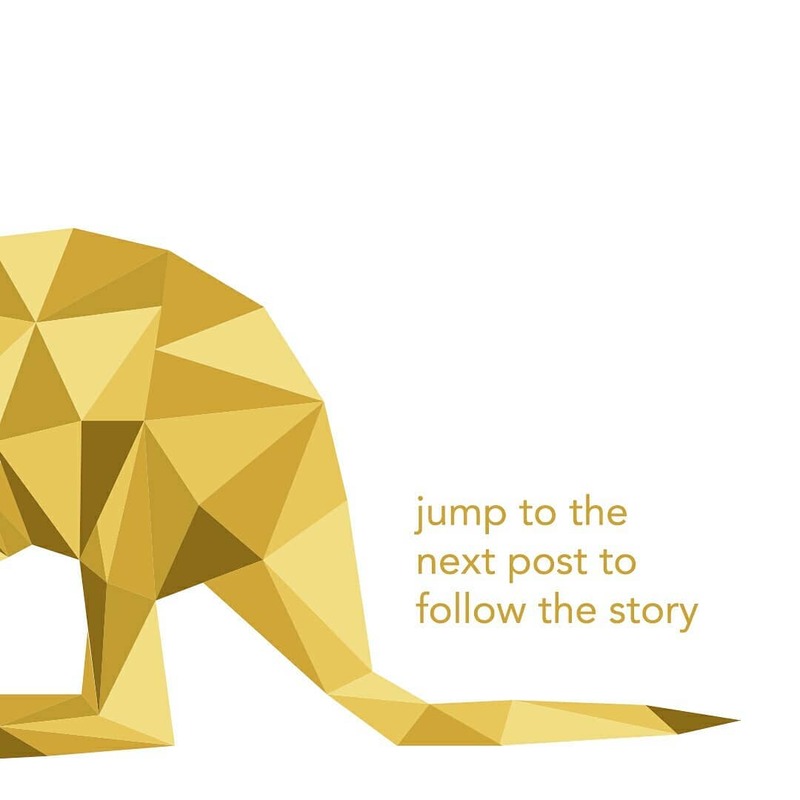 Go-Roo. 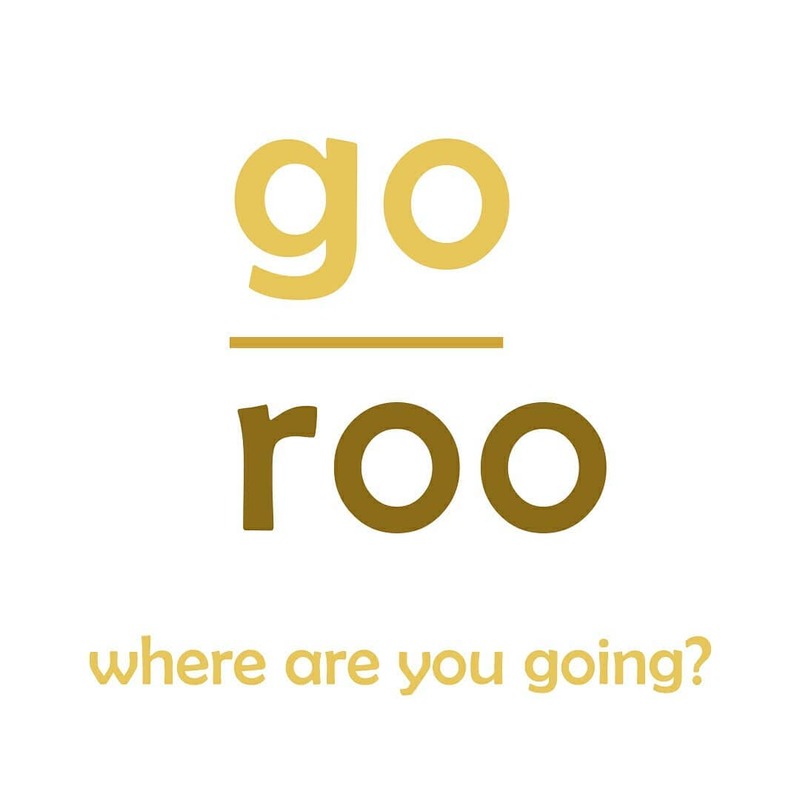 Where are you going?